With Music in Mind runs singing groups for people at risk of social isolation, loneliness, or worsening physical or mental wellbeing. At With Music in Mind our mission is to provide a service for those most vulnerable people who can easily slip through the net, or those who want to access a supportive, fun, integrative group with benefits for their wellbeing. Our singing groups enable people to get together to sing, socialise and have fun whilst forming new friendships and gaining confidence through peer support. The groups include, for example, older people with dementia or at risk of falls, people with worsening sight problems or those with emotional needs. However, ANYONE over the age of 50 is welcome! 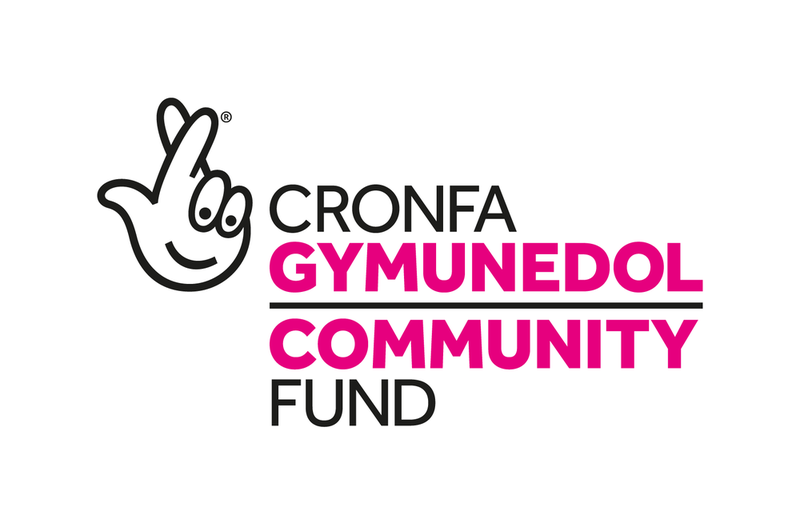 With Music in Mind is a Community Interest Company, so any funds raised will go directly into service provision for the benefit of these communities. The groups run at regular intervals, are led by a musical director and involve singing, chatting and other activities including those suggested by the participants. Anyone of any background and singing ability can take part. It really doesn't matter whether individuals can sing as the benefits of singing are relevant to all. These benefits include increased confidence, stress reduction, improved quality of life and improved wellbeing and general health. Groups are intended to be an ongoing, long term support network so that individuals can attend for as long as they want. As groups increase in size and reach capacity, new groups will be created to accommodate growing numbers. On completing her doctorate in cognitive neuropsychology at Cardiff University, Sarah’s specialisation in facial recognition took her to Headway Cardiff, where she was assistant manager of the day centre for people with acquired brain injuries. She followed her passion for working in research to Swansea University, where she has been working on the Cognitive Function and Ageing study. This project explores wellbeing in later life, examining many different aspects of ageing, and looking at dementia and depression. Working with older people, and seeing the clear benefits that singing and music brought for many patients, opened an opportunity to combine professional interest and her personal passion for music. Convinced of the demonstrable value of music in improving well-being, she and fellow enthusiast Kate set up With Music in Mind. Kate graduated with a BSc (hons) in Physiotherapy from Kings College London in 2001. After working in acute care at Kings College Hospital, Camberwell, Kate specialised in Community Paediatric Physiotherapy at Southwark Primary Care Trust, Cardiff and Vale University Health Board, Scope and as a private physiotherapist. During her career working with children with disabilities and their families Kate has developed an interest in the importance of social support, and the impact that this can have on both the emotional and physical well-being of those with disabilities and the people who support and care for them. Her physiotherapy background also means that Kate is an advocate of singing as a way to improve chest health. Kate comes from a musical family and enjoyed taking part in musical groups as a pupil and this, alongside her passion for improving health and well-being for those in need, has led to her joining Sarah in setting up With Music In Mind.